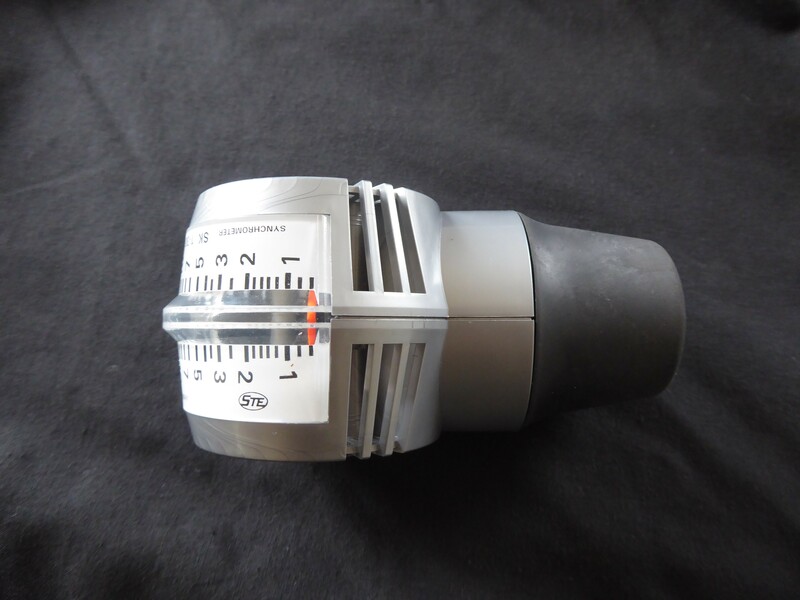 This synchrometer allows accurate measuring of airflow into throttle bodies or carburettors. 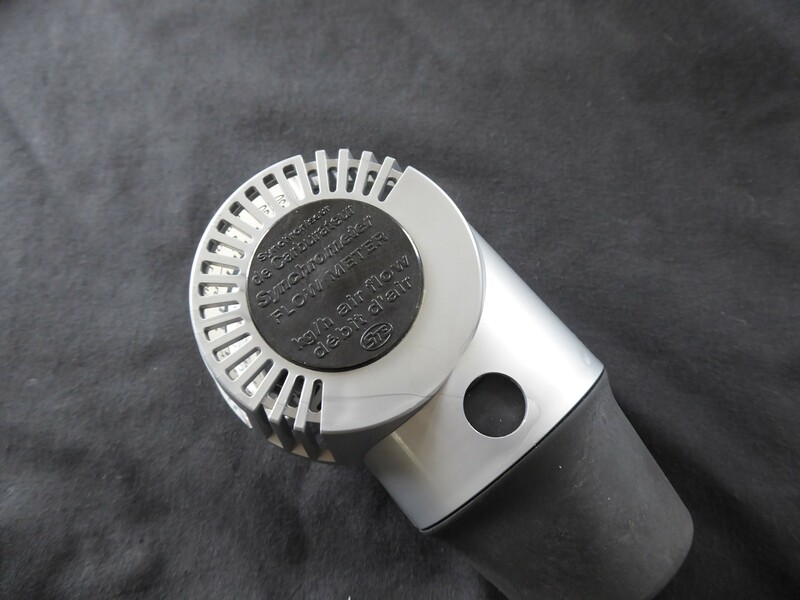 This enables to airflow to be finely adjusted to balance multiple throttle body applications or to setup your carburettors. 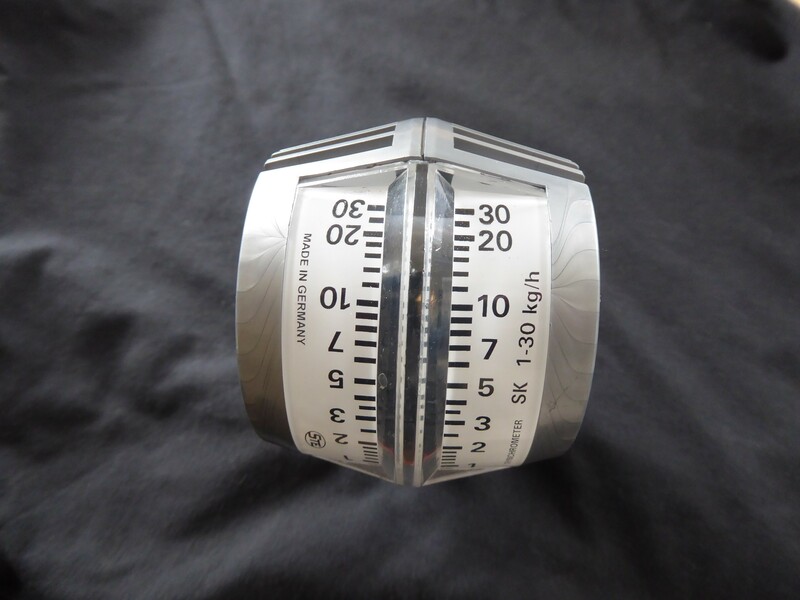 This synchrometer is designed to not restrict air flow when measuring meaning you get accurate results every time. 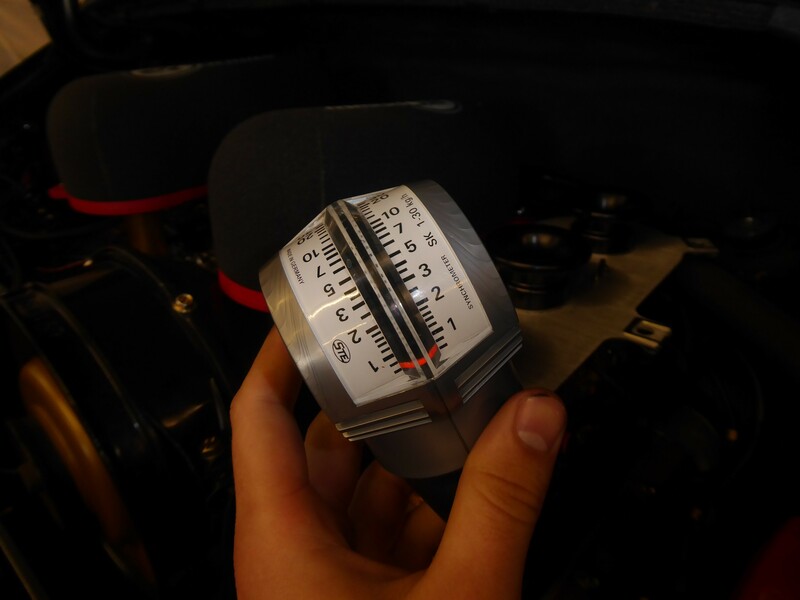 Use this in connection with our handy Help guides for setup procedures on your engines.